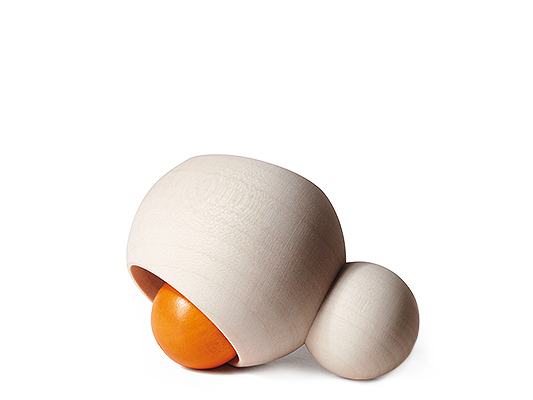 The simplicity of a natural maple sphere housing a smooth orange ball: Sola is the perfect addition to our assortment of minimalistic baby toys. 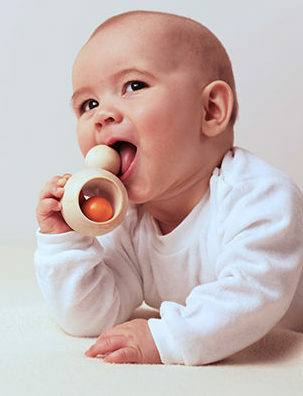 The round shapes and smooth surfaces are gentle enough for baby’s little hands and tiny mouth. 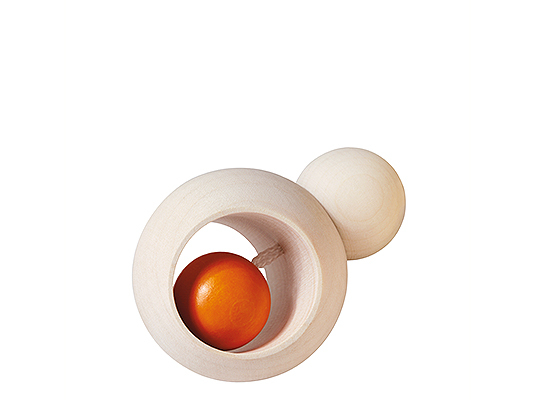 The orange coloured sphere attracts baby’s attention, and is is securely attached on its rod, allowing for a subtle rattling sound. Sola is wonderfully simple, and appeals to baby’s tactile, auditory and visual senses. Sola is available in our E-Shop or via selected specialist Dealers.